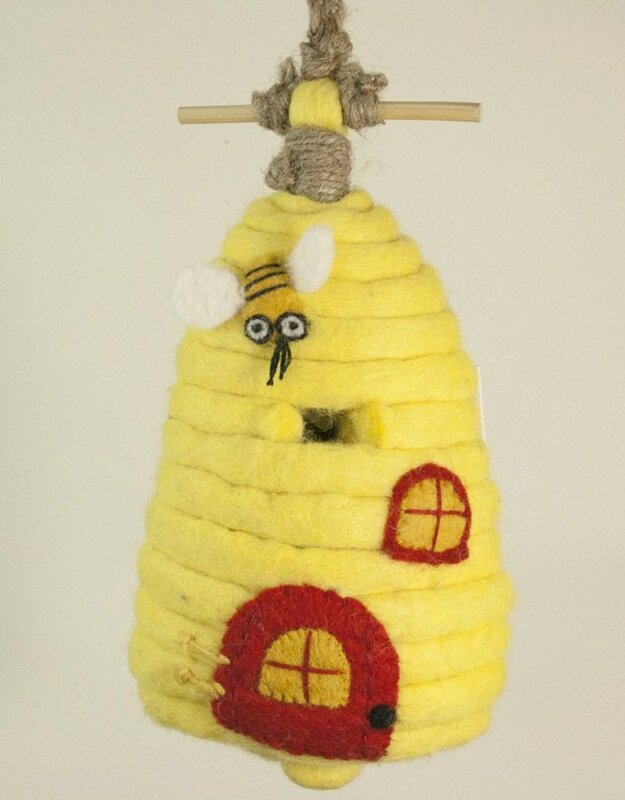 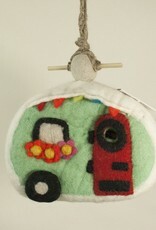 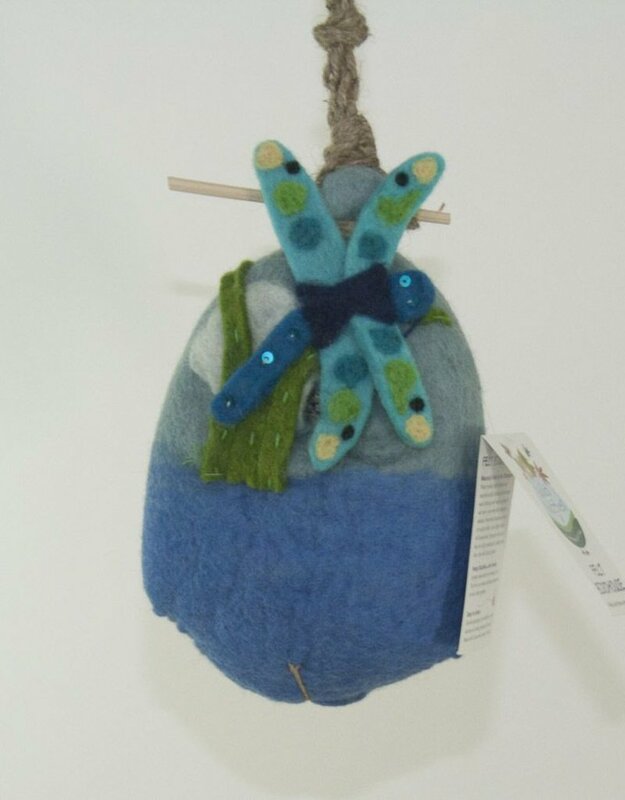 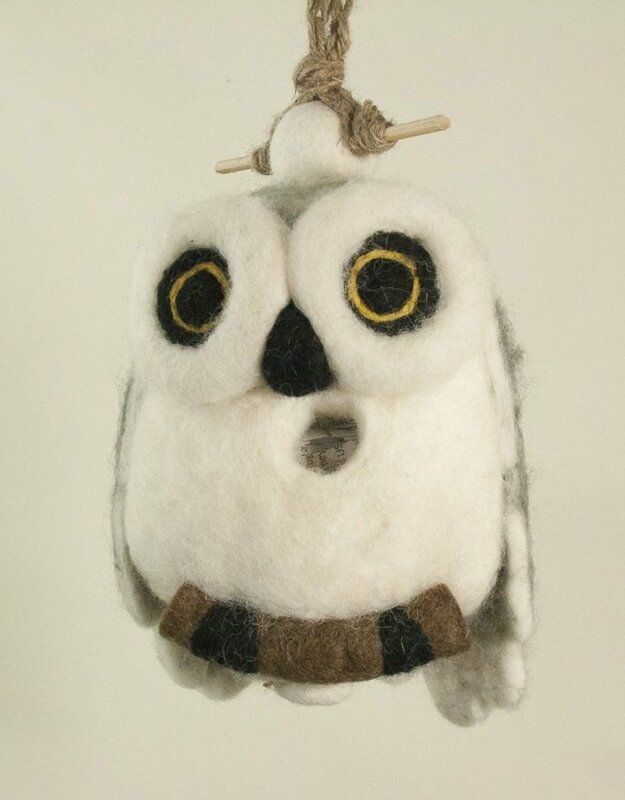 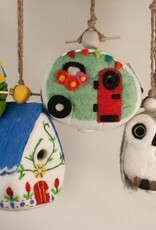 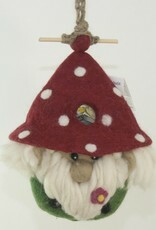 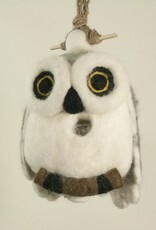 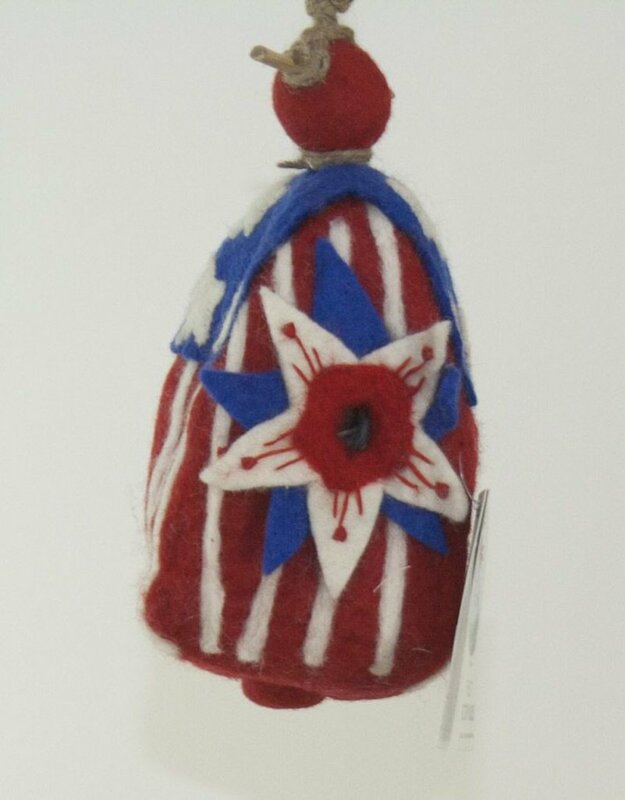 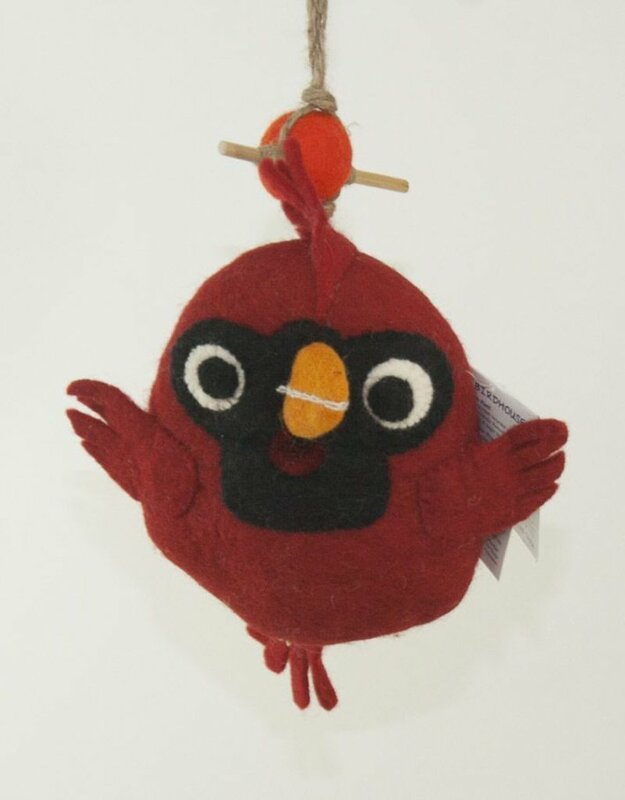 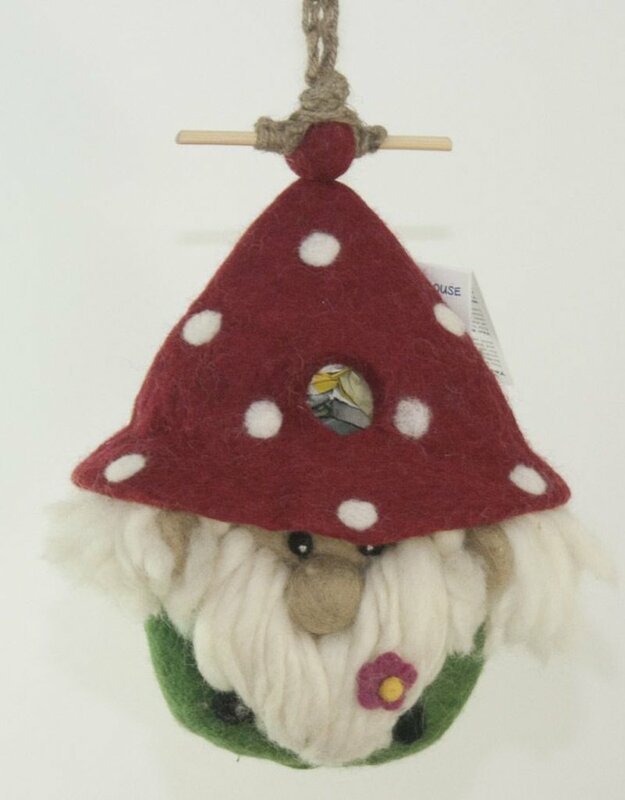 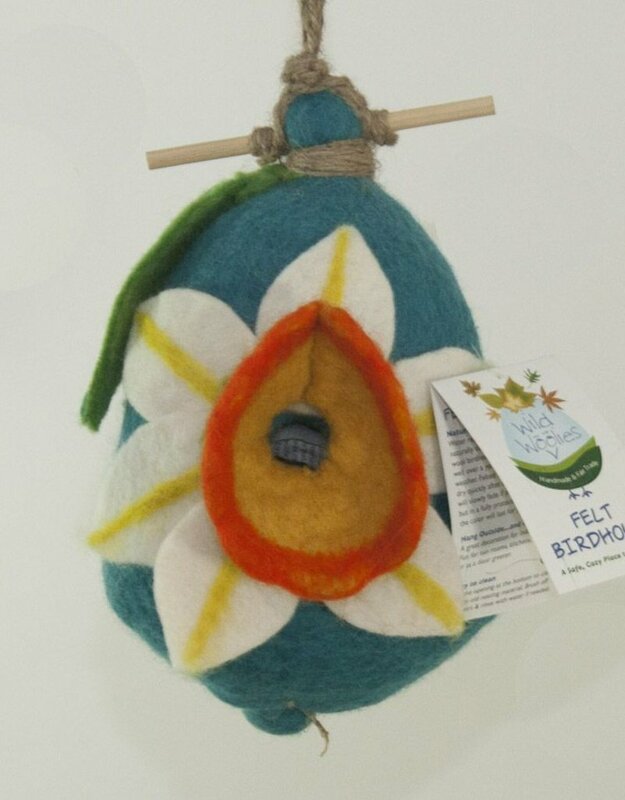 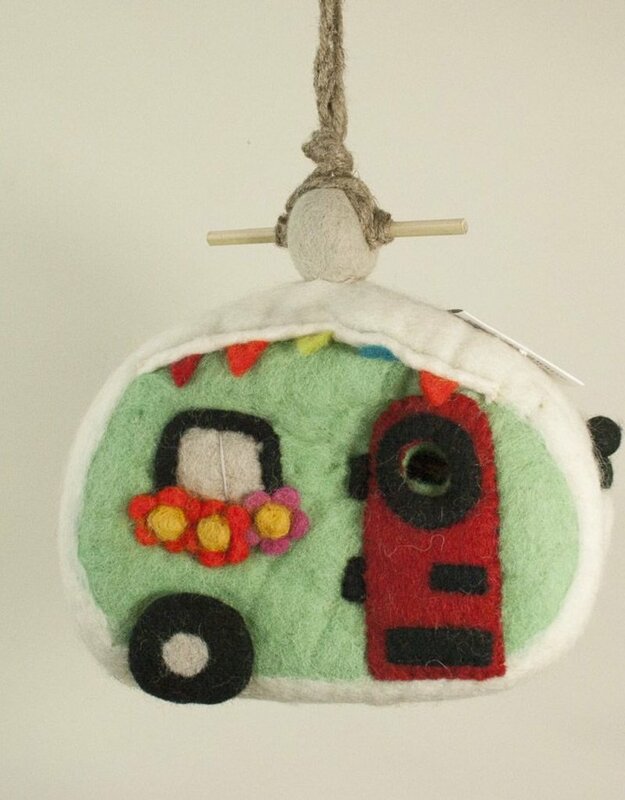 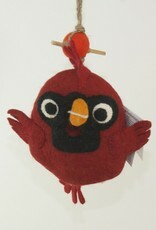 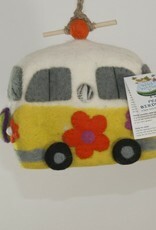 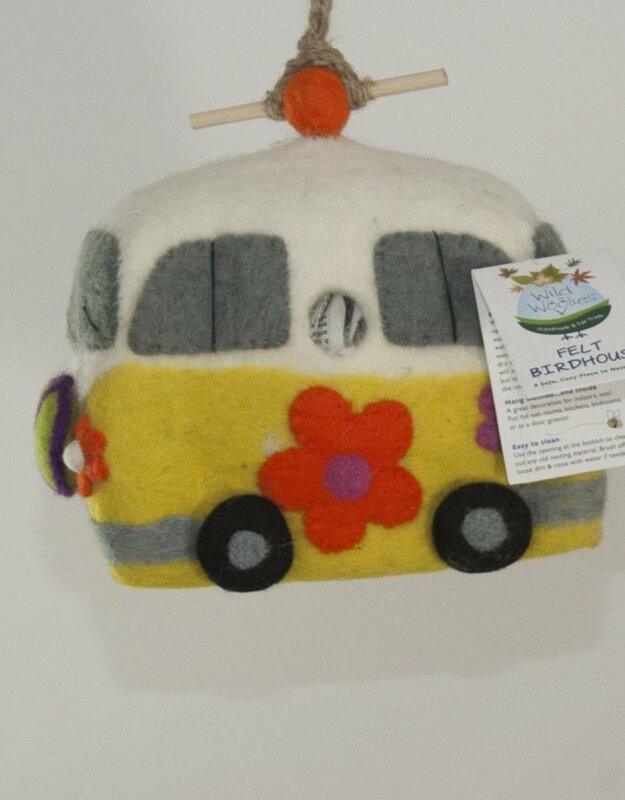 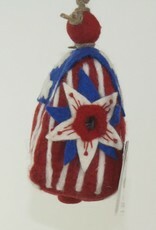 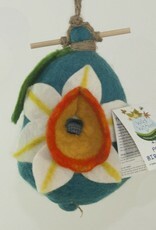 Fun and functional birdhouses made from felted wool. 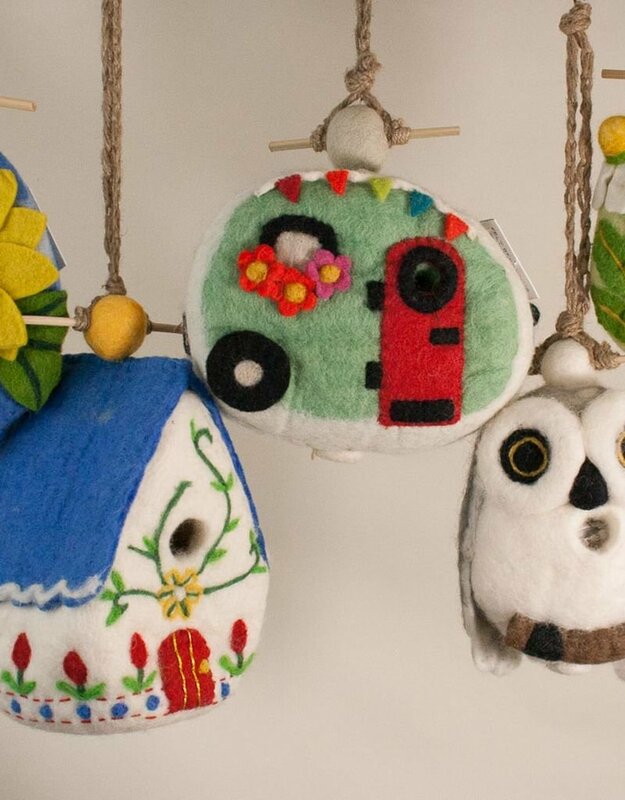 These fair trade birdhouses make a great gift for inside or outside. Give them for moms, dads, employees (great in an office) neighbors, housewarming, hostess gift or yourself!